Hint: Change your passwords often to decrease breach opportunities. Yes, you must protect yourself against the nameless hacker, who’s lurking on the web in search of your practice vulnerabilities. But more often than not, breaches are the result of an inside job. Know the basics to protect yourself against insider threats. Background: As a recent settlement indicates, one dangling thread can cause the whole operation to unravel. Memorial Health Systems (MHS) is a non-profit, operating six hospitals, an urgent care center, a nursing home, and a variety of ancillary health care facilities in South Florida, in addition to having an Organized Health Care Arrangement (OHCA) with several physicians’ offices. Due to a lack of clear-cut employee review procedures, MHS suffered the loss of ePHI on separate occasions that led to a $5.5 million settlement for HIPAA violations, a joint U.S. Department of Health and Human Services (HHS) and Office of Civil Rights (OCR) press release from Feb. 16, 2017 says. Ignored the risks of users and affiliated physicians’ office users between 2007 and 2012 who had access to ePHI, failing to properly review terminated users’ rights under HIPAA despite the advice from risk analysis to do so. Failed to notice the daily access of ePHI by a terminated employee whose credentials were not revoked, resulting in the loss of ePHI for over 80,000 individuals from 2011 to 2012. Was the Organization’s Size a Factor? To avoid issues like those that tripped up MHS, your practice must first assess compliance shortcomings — from reining in reception desk banter to multi-factor authentication on your mobile devices. But you need to scrutinize your findings in order to fully implement and manage a working HIPAA system. “We regularly see organizations with policies and procedures in place but they have stopped there,” Kenney says. Federal clarification: Your assessment should look at how a breach would “negatively impact” your practice’s ePHI, suggests the HHS in its Q-and-A on the difference between risk analysis and risk management. When you analyze, you “consider all relevant losses that would be expected if the security measures were not in place,” HHS notes. 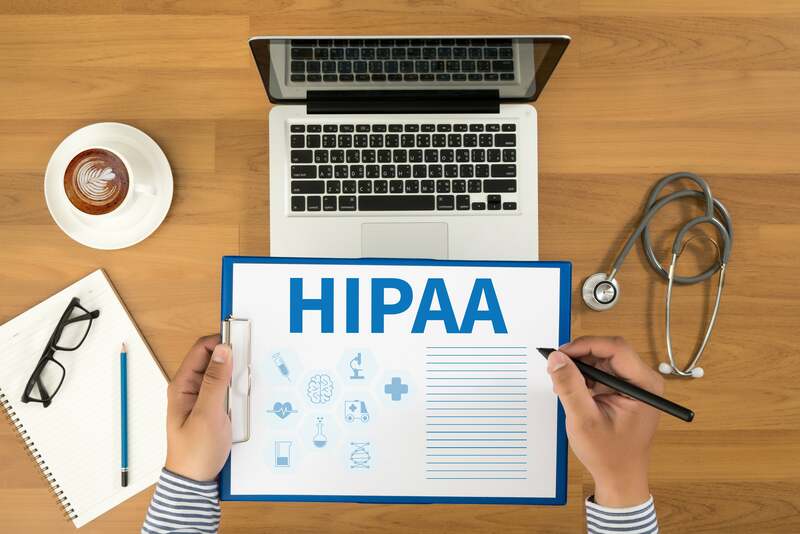 Management of that risk involves the way your practice implements HIPAA controls from the garnered information. Read the HHS Q-and-A here: https://www.hhs.gov/hipaa/for-professionals/faq/2013/what-is-the-difference-between-risk-analysis-and risk-management-in-the-security-rule/index.html. Do a comprehensive background check on future employees in regard to compliance issues. Do provide up-to-date materials on the changing compliance regulations for your staff. Don’t forget to monitor your network and controls with tools that check log-on access and irregularities. Don’t assume the “one-password-fits-all” mentality. Change your passwords often and implement multi-factor authentication. Do remember that the majority of breaches are caused from within an organization through employee oversight, accident, and theft of ePHI. Reminder: MHS paid heavily despite its risk analysis due mostly to the lack of utilizing the data and ensuring only authorized users had access to the ePHI. “As this case shows, a lack of access controls and regular review of audit logs helps hackers or malevolent insiders to cover their electronic tracks, making it difficult for covered entities and business associates to not only recover from breaches, but to prevent them before they happen,” said Robinsue Frohboese, OCR acting director in the release.